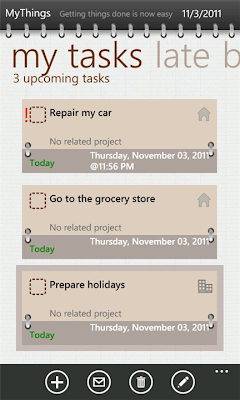 MyThings Pro is one of the best todo list apps available for windows phone 7. 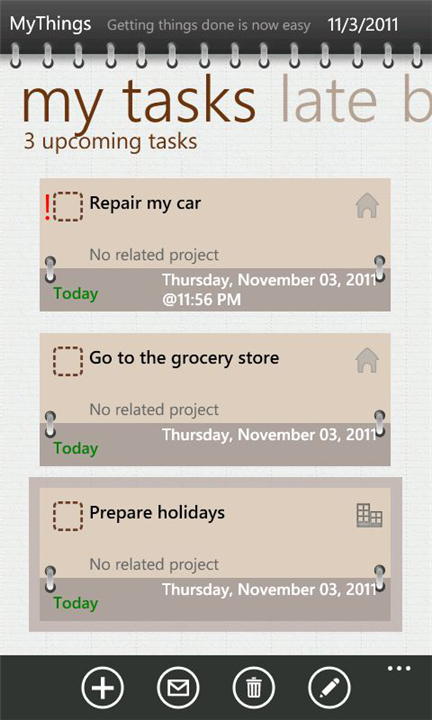 Automatically imports meetings and addresses from Windows Phone calendars and locate your tasks within MyThings! 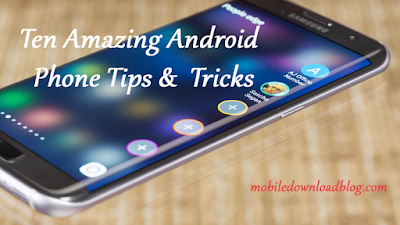 Live tiles and notifications and much more. Download the app fro FREE with full features upto 5 tasks from marketplace.